In her work, Shirana Shahbazi embraces two fundamental attributes that make the photographic image so fascinating up to the present day: its precision in the representation of reality as well as its capacity of capturing the ephemeral moment. First and foremost, her work elucidates that perception is an elaborate construction process that never depicts reality, but rather stages it. The view of life, nature, and space is reflected in Shahbazi’s works as an experience that is already culturally and socially predetermined per se. How close by or far away the world appears to us is above all a question of how we depict it. Shirana Shahabazi composes abstract pictorial spaces with photographic means that are distinguished by vibrant colors, on the one hand, and by sharp black and white contrasts, on the other. In the exhibition at the Kunsthaus Hamburg, Shahbazi is focused on the subject of space, both as an abstract construct and in the sense of lived urbanity. Her nocturnal photographs of Tehran, for example, barely render recognizable distinctive places. Rather, the atmosphere of the city is traced in deep black tones and hard-edged shadows. 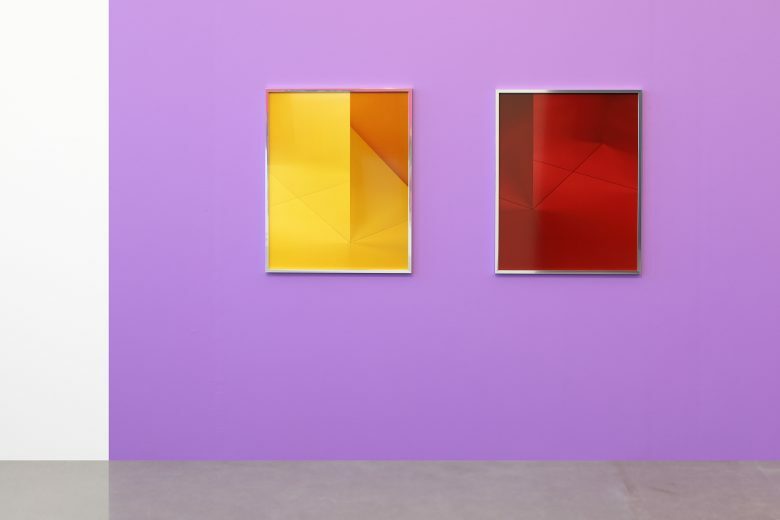 This is countered with an abstract, scaleless space—composed as studio photography of everyday objects—that is purely defined through color as well as light and shadow. In the exhibition, her engagement with the space reaches far beyond the picture plane, incorporating the configuration of the existing architecture. Yet she also portrays people and places that she encounters by chance or deliberately orchestrates with the same compositional precision; in doing so, it sometimes remains unclear where the coincidence ends and the orchestration begins. When leaving the level of abstraction, her visual scope is cosmopolitan, situated somewhere between snowy mountains, her photo studio, and the streets of Tehran by night. These are observations of a sublime, partially romantic, partially tamed nature, as well as of urban spaces or forgotten locations on the sidelines, and fleeting moments. 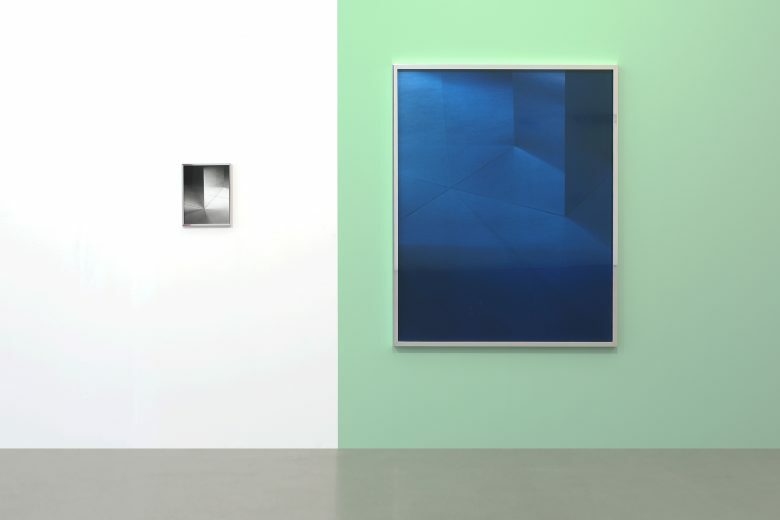 In the exhibition space, she places the—at first glance disparate—pictorial subjects (abstraction, nature/architecture, still life) equivalently side by side; these are structured less in the sense of a photographic series or narrative than as individual elements of a comprehensive picture-space-structure. But the heterogeneous pictorial levels do not overlap solely in the installation of the individual works. 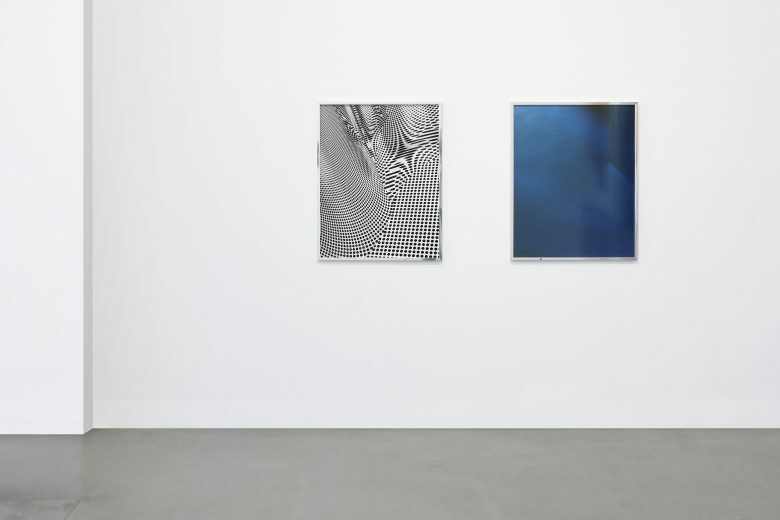 In the silkscreens presented at the Kunsthaus, for instance, she interweaves the various levels in the works themselves through printing techniques or photographical methods. Thus, the interpenetration of nature, human, and constructed as well as abstract space renders a mutual level of reality. 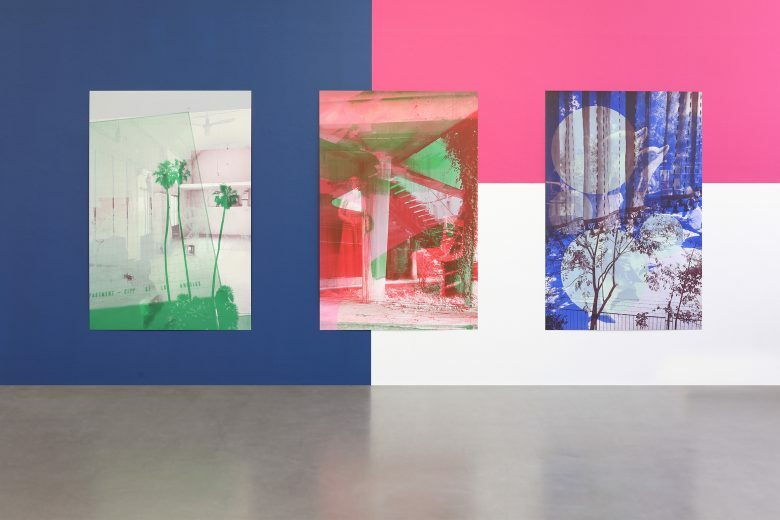 It appears as if Shahbazi’s works are not products of a representation of reality; rather, with her camera eye and by applying the full range of reproduction techniques she creates an autonomous pictorial reality. The artist is equally adept in the technical means of reproduction and in the treatment of light, space, and structure. 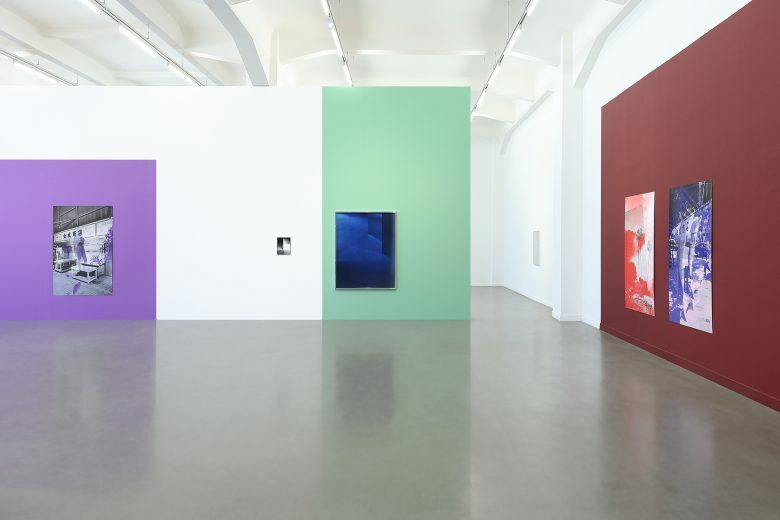 Resultantly, her luminously colorful, partially large-format works are often conceptually closer to painting than to photography and recall art-historical icons such as Lyonel and Andreas Feininger—both the constructivist color compositions of the former and the black and white contrasts driven to perfection by the latter. Shirana Shahbazi (*1974 in Tehran, lives and works in Zurich) studied at the University of Applied Sciences and Arts in Dortmund and at Hochschule für Gestaltung und Kunst, Zurich. 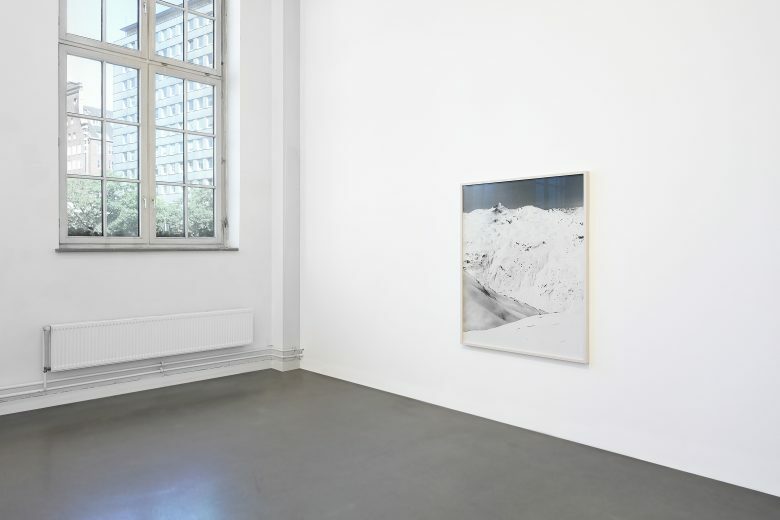 She had solo exhibitions at renowned, international institutions: recently at KINDL – Zentrum für zeitgenössische Kunst, Berlin, at Galerie Peter Kilchmann, Zurich (2017); Kunsthalle Bern (2014); Fotomuseum Winterthur, New Museum, New York (2011); Museum Boijmans van Beuningen, Rotterdam (2009); Swiss Institute, New York (2007); Sprengel Museum, Hannover (2006); and at Centre d’Art Contemporain, Geneva (2005). 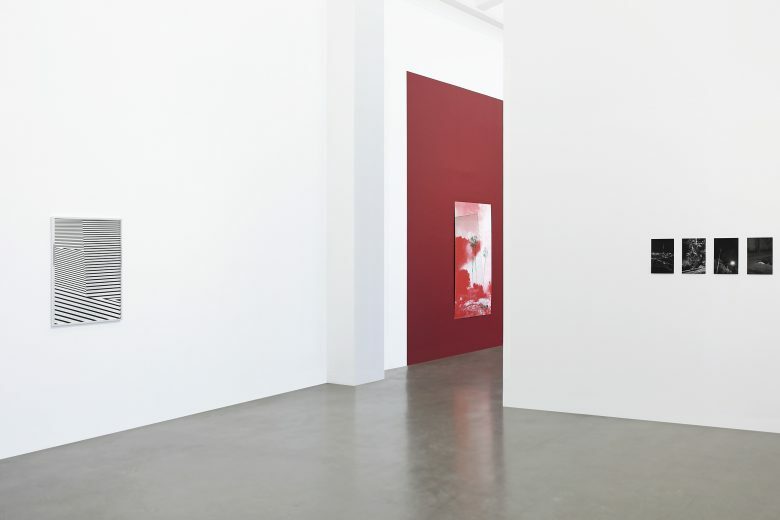 Shirana Shahbazi’s works are represented in numerous public collections: among these Tate Modern, London; Frans Hals Museum, Haarlem; Migros Museum für Gegenwartskunst, Zurich; Fotomuseum Winterthur; and Museum of Modern Art, New York City. The exhibition is part of the 7th Triennal of Photography Hamburg 2018.